Commercial & Residential Paving Services That Add Value To Your Property. 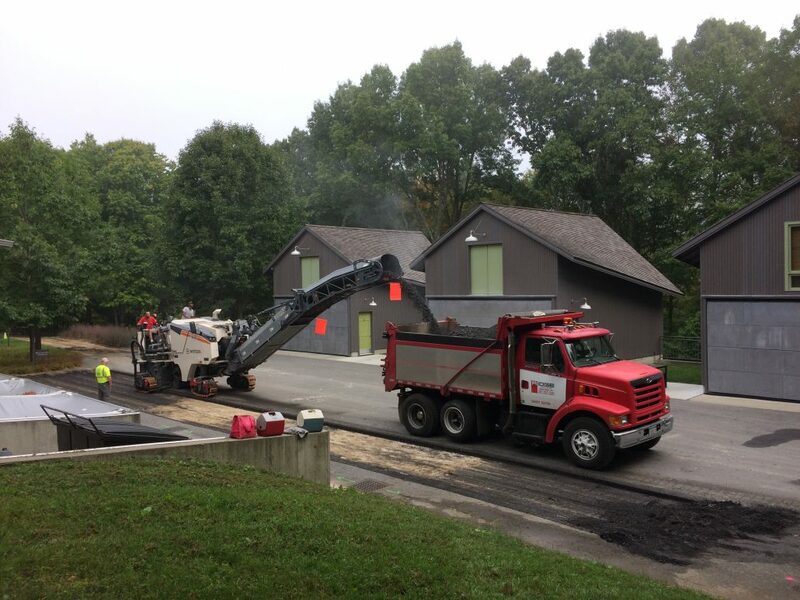 Ridge Paving is a family owned and operated paving contractor in Bedford, NY that offers an array of commercial and residential services. Whether it’s a driveway, roadway or parking lot, paved surfaces are the first thing guests at your home or prospective clients at your business see when they arrive. Pavement that is smooth, uniform in color and free of any cracks or bumps sets the right tone and immediately leaves a positive impression. Specializing In Decorative Oil & Stone Finishes. 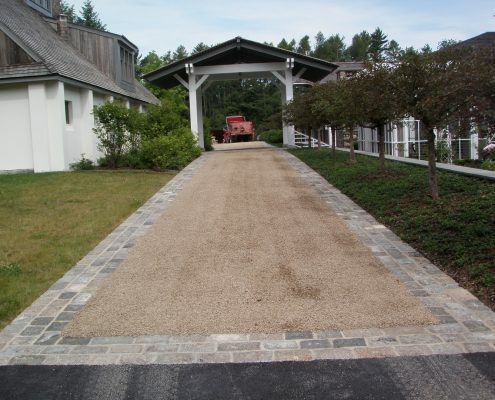 Ridge Paving was one of the first paving contractors in Westchester County to master the Oil & Stone surface finish. Oil & Stone (sometimes referred to as Tar & Chip) finishes require highly specific equipment and experience. Since the business was opened in 1956 we’ve been one of the only contractors in the area who maintain the specialized equipment to produce high-quality Oil & Stone finishes without having to call a sub-contractor. 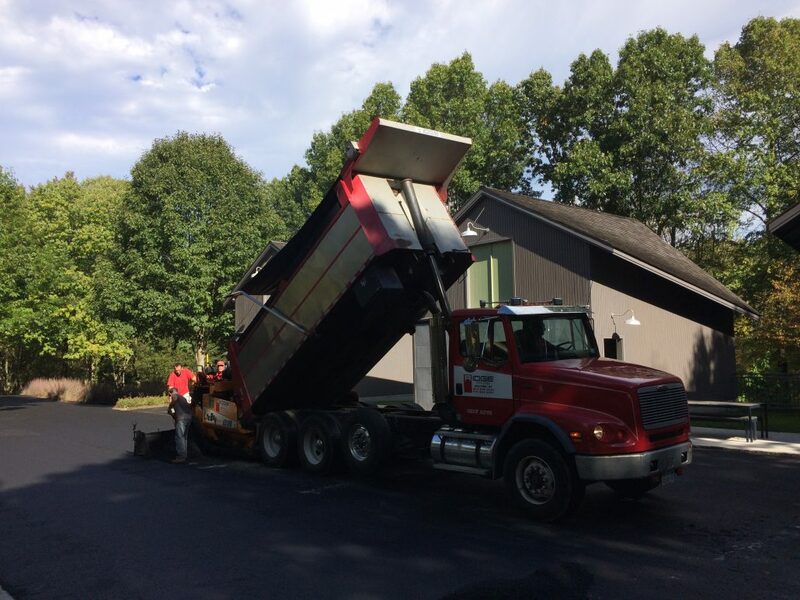 Ridge Paving Is Northern Westchester & Fairfield’s Trusted Paving Contractor. After more than 60 years of doing business in Westchester & Fairfield Counties, we’ve learned that trust is built on great relationships and outstanding work. 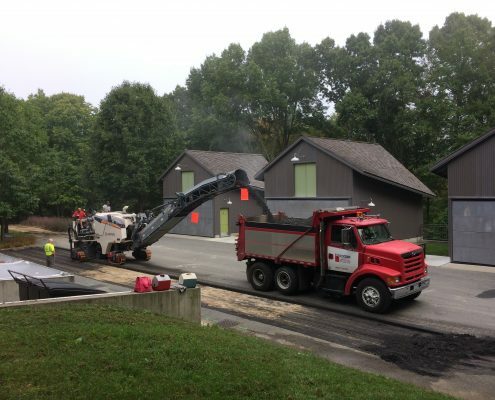 Our commitment to these core values helps us deliver the best quality paving services on every job, from small driveways to roads and parking lots. Enjoy Working With Professionals Who Stay On Budget & On Time. 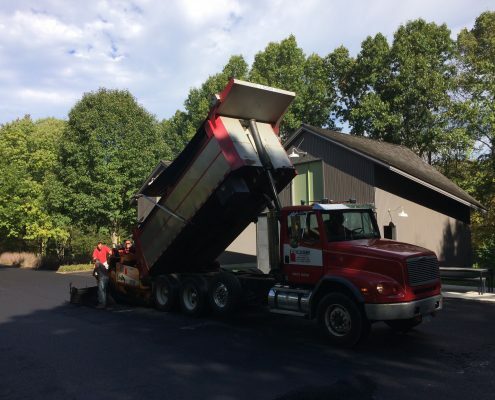 Families and business owners in Westchester and Fairfield Counties continue to choose Ridge Paving because of our unmatched reliability and customer service. You can trust that we’ll have the job done on time and on budget. Ready To Get Your Next Paving Project Started With A Free Estimate?